Enjoy your upcoming stay to True Blue Resort at 65A, one of our newest three bedroom villas on our rental program! This pristine villa features a bright, coastal-themed decoration and beautiful custom hardwood floors, sure to delight all guests. 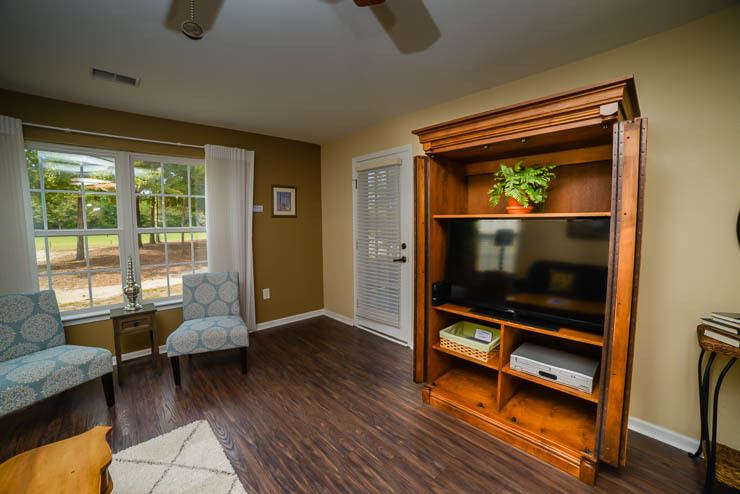 The modern upgrades don't end there, with updated flat-screen TVs in the living room and all three bedrooms. Great views are waiting off the villa's screened patio area. 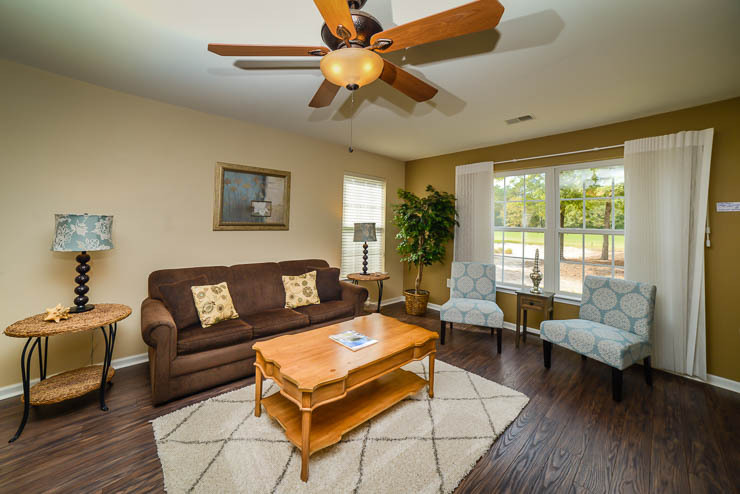 In addition, the unit offers a well-appointed dining area and fully-equipped kitchen. Planning your summer vacation? Be sure to take advantage of our Early Booking specials and reserve by February 28th for the best prices of the year! We hope to be able to book you for this unit or one of our other great villas at True Blue Resort!